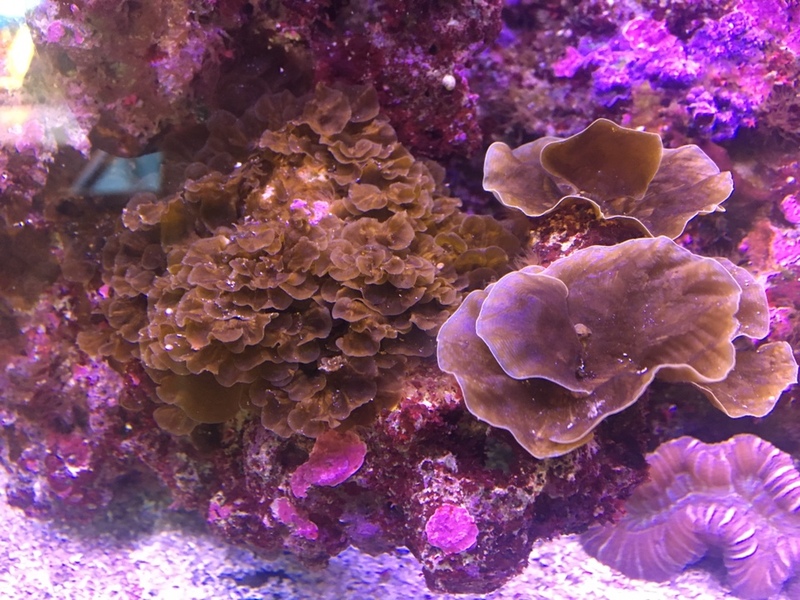 Reefing The Australian Way Forums • View topic - Is it even algae ? Is it even algae ? Re: Is it even algae ? Lobophora - massive pain in the.... if your lucky tangs will munch on it but it seems hit or miss.